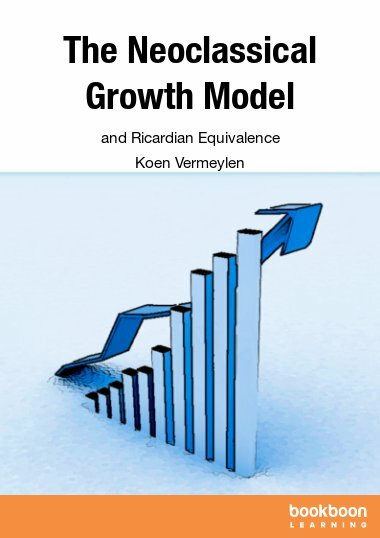 This textbook provides a detailed summary of the key elements of The Stochastic Growth Model. 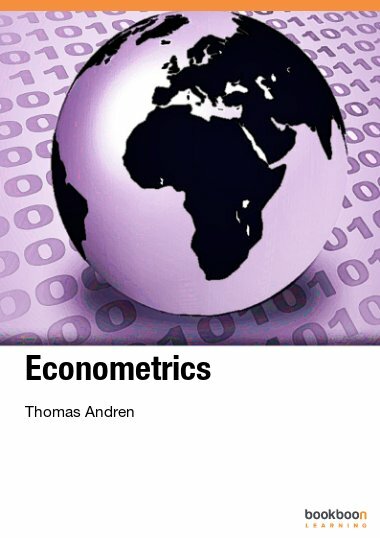 The stochastic growth model, which is a version of the neoclassical growth model with microfoundations, provides the basis for many macroeconomic models which are used in contemporary macroeconomic research. 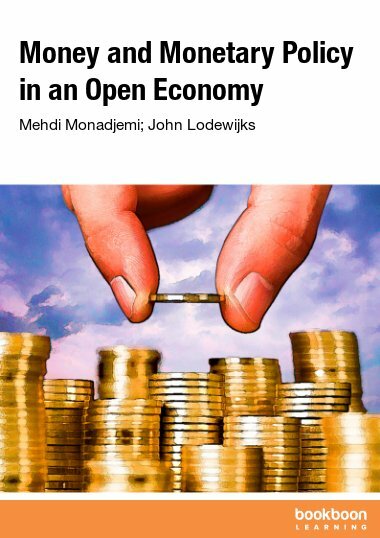 This article, available for free download, is intended for readers with advanced knowledge of macroeconomics and related equations. 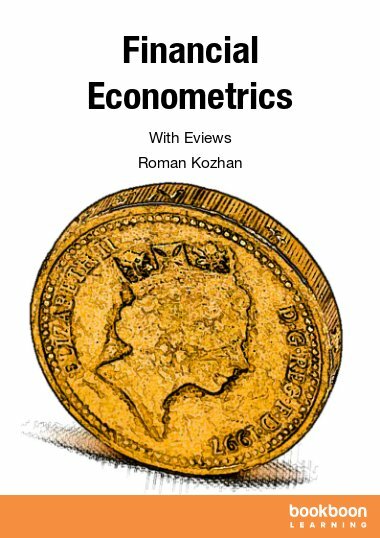 In his discussion, the author outlines a popular method of solving the stochastic growth model, in which it is linearized around a steady state and solved using undetermined coefficients. 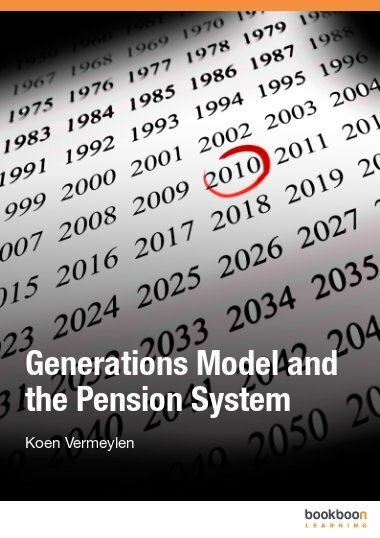 This analytical approach and solution was originally presented by John Y. Campbell in 1994. 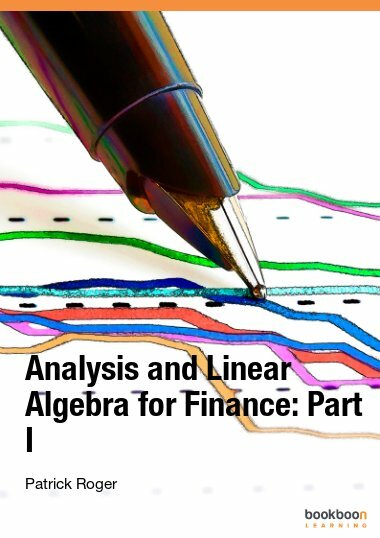 The article provides detailed explanations throughout, subdividing the proof into several sections, including the steady state, linearization around the balanced growth path, and impulse response functions. Detailed figures and appendices are included. 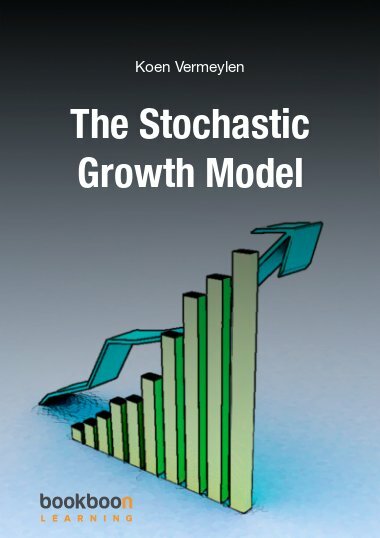 Download a free copy of The Stochastic Growth Model!